Can’t remember a word to finish off a sentence? Can’t find your car keys? Sound familiar? This symptom can be attributed to menopause memory loss “brain fog”. Menopausal women often complain of brain freeze/fog, memory loss and forgetfulness. This symptom came very high on the agenda of my interviewees with many of them being concerned that it could be an early sign of dementia. A study published by the journal, Menopause, carried out by Dr Miram Weber a Neuropsychologist at the University of Rochester Medical Centre, California in March 2012, concluded that memory problems experienced by women in their 40s and 50s as they approach menopause (perimenopause) and go through menopause are undeniable and that this symptom appears to be the most acute during the early period of postmenopause (the stage immediately following your last period). Dr Weber says that if a woman is approaching menopause and feels she is having memory problems, no one should brush it off or attribute it to a busy lifestyle. Interestingly the study did not find any link between menopause memory loss and hormone levels but did find that women who reported memory difficulties were more likely to experience symptoms of depression, anxiety and sleep difficulties. Read the findings of the study “Brain Fog of Menopause Confirmed” by Dr Miriam Weber. The hippocampus is an area of the brain responsible for memory. Estrogen increases production levels of a neurotransmitter that directly influences memory. Estrogen also promotes increased blood flow to the brain – influencing memory and other important brain functions such as mood, emotions and concentration. During menopause estrogen levels fluctuate and decline which causes a decrease in the production of neurotransmitters. Short-term memory: Ability to remember information for short moments i.e. remembering what you did the last week. Recent memory: Ability to recall day-to-day events as well as learning new information. Declarative memory: Ability to remember and memorise. Sensory memory: Ability to recognise sounds, smells and sights. Procedural memory: Ability to remember motor skill such as how to walk, eat, ride a bike. Menopause insomnia is one of the most common symptoms of menopause and is related to many other symptoms such as night sweats. Sleep will keep your energy levels up enabling you to think clearly and retain information. Proper nutrition is one of the primary solutions to relief from all menopause symptoms. Eat plenty of fruit and vegetables and a balance of protein and carbohydrates. Avoid alcohol as this impairs memory. Foods that have been linked with improved mental acuity (sharpness of the mind) include: fish, legumes, soy products, blueberries, spinach and sunflower seeds. Omega 3 acids may also help the ability to concentrate. All menopausal women experience some level of stress. Menopause symptoms such as weight gain, hot flushes and night sweats and loss of libido all contribute to stress. Stress causes your body to release the hormone cortisol. Contemplative practices such as yoga, tai chi and aerobic exercises such as swimming and walking will help to reduce stress. Try to keep your stress levels under control by taking regular breaks and get out in the fresh air where possible. Form connections to remember people’s names or important information. Make notes of everything significant related to your work so that you have it to hand when you need it. 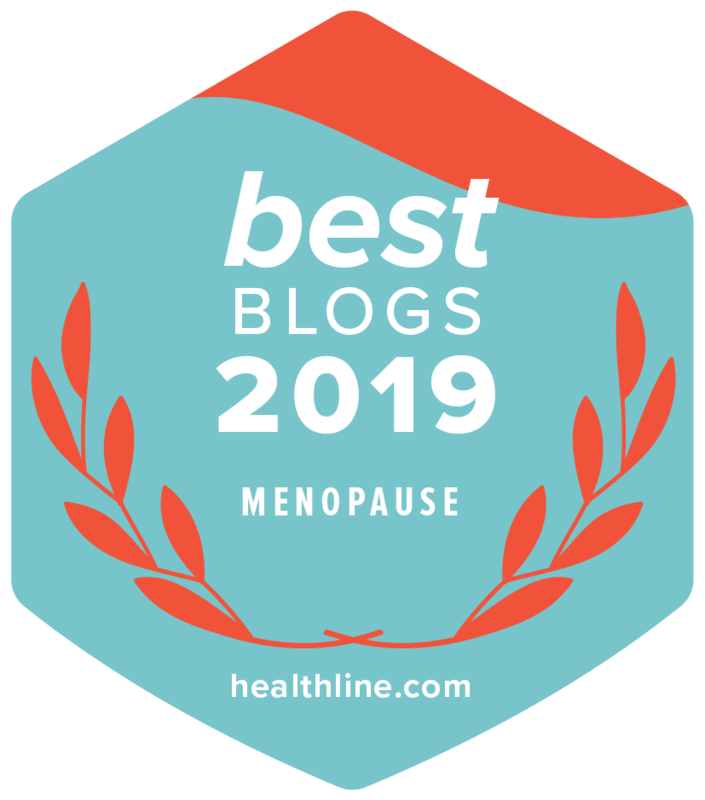 If you are concerned about the severity of your menopause memory lapses you must seek medical advice, especially if you are finding it difficult to recall information you have known and used for years. Gayatri D. Dr., Hahn, K., Massimi, S., Zhivotovskaya, E., (2005) Prevalence of memory loss complaints and other symptoms associated with the menopause transition. Gender Medicine, 2005, vol. 2. Myers, C. E. Categories of Memory Systems. Memory Loss & the Brain. Retrieved from http://www.memorylossonline.com.